Last weekend I visited my bestie’s place. Those two days were awesome as we enjoyed a lot. We watched movies, tried new recipes, did shopping, endlessly gossiped and pampered ourselves. 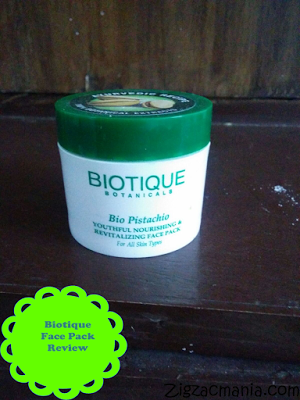 During our pampering session I got the chance to use Biotique Bio Pistachio Youthful Nourishing and Revitalizing Face Pack for the past time. 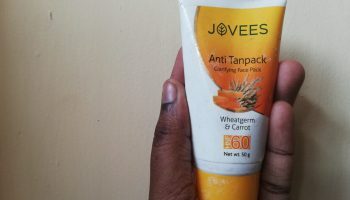 Let’s see how was my experience with this face pack. 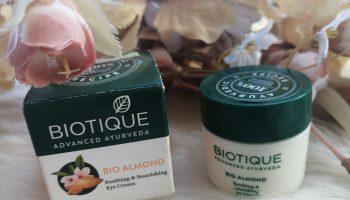 Product claims: This deeply nurturing pack is blended with pure pistachio, almond, saffron and lentil seed oils to smooth, nourish and revitalize skin for a radiantly ageless complexion. Online availability: Purplle, Joybynayure, E.bay, Snapdeal, Flipkart, Amazon etc. Directions for use: Apply a thick layer on cleansed face and neck. Leave on 15-20 minutes. Rinse off with water or damp wash cloth. Use daily or as needed. 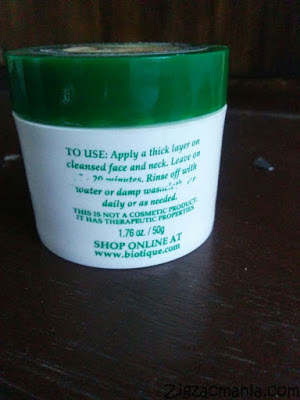 Packaging: This face pack comes in a plastic jar or tub. The tub or jar has white colored flat bottom & a green colored screw cap. The cap is basically very tight and thus there is no risk of spillage. 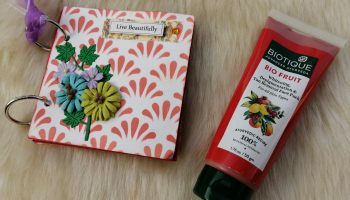 Overall packaging is pretty simple & there is nothing much to rave about. My opinion about this product: As name of the product itself suggest that this face pack contains pista imparting misty green color to it. This Bio-pistachio face pack has a very unique musky sea wood fragrance. This fragrance is not at all, I absolutely loved it. If we talk about it’s texture, it is very creamy, doesn’t allow it to dry completely. You may think that the quantity for the amount is less. But this quantity last very long so you would not regret spending money on it. 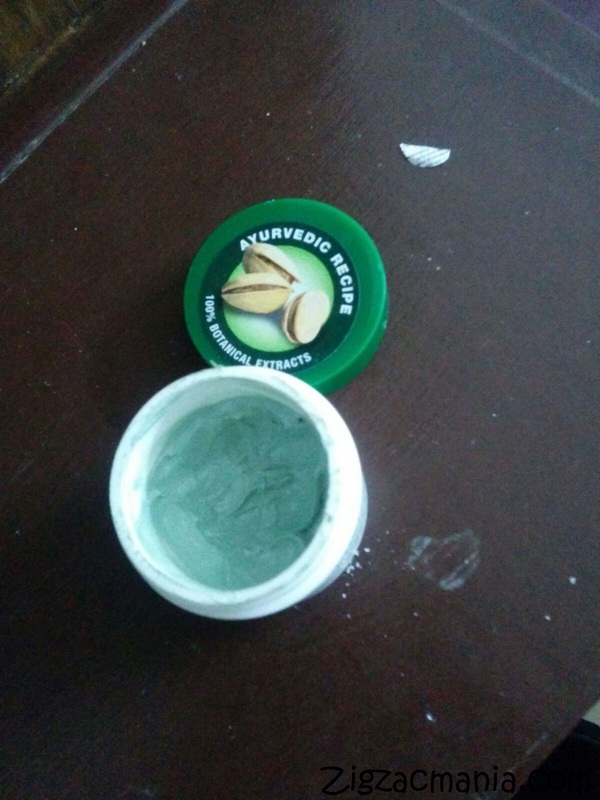 I applied this face pack for 25 minutes & then rinsed it off. 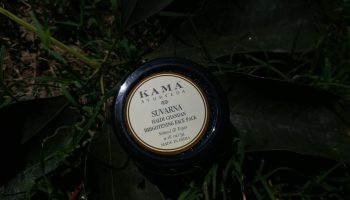 During application I felt a warm sensation, no doubt it was a sign that the pack was working on my skin. But if you find this sensation very strong than it’s better to wash it off instantly. 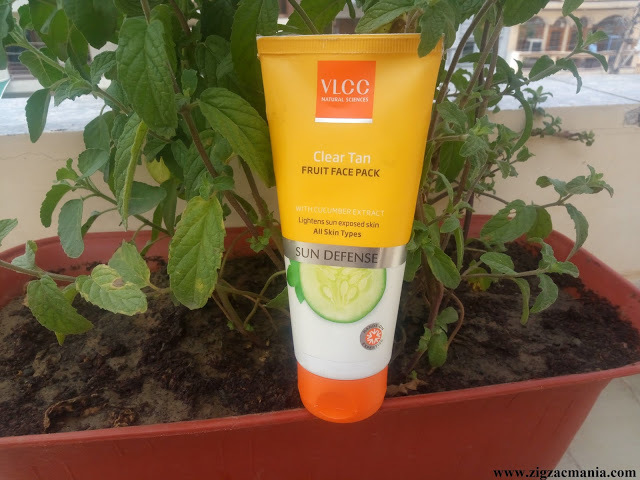 Post application I didn’t felt any magical result but my skin felt hydrated, radiant and soft. This product doesn’t claims much, so you should also be prepared for the same. 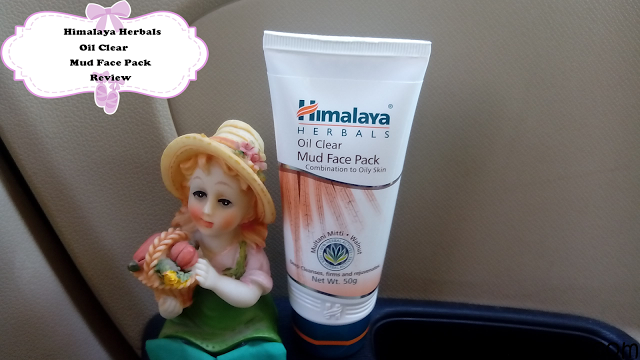 Overall it is an average product suitable for all skin types especially in winters as it doesn’t dry out skin. 1. 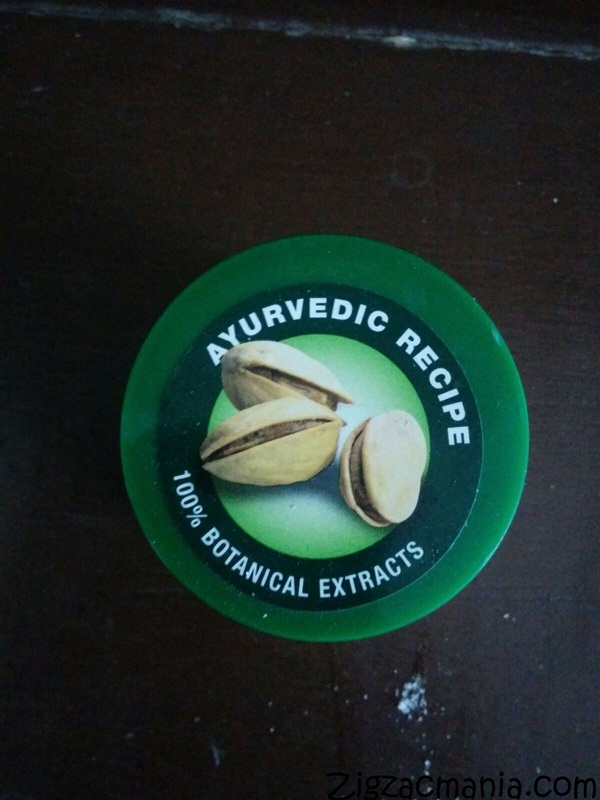 Contains goodness of Pista, Kesar, Badam etc. 2. Didn’t break me out. 3. 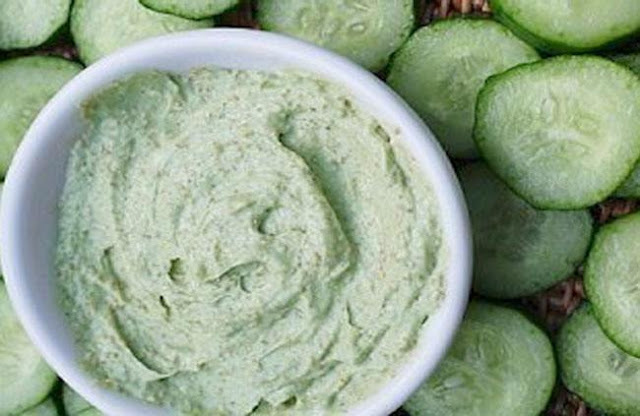 Gives healthy, radiant & soft skin. 6. Suitable for winters as well as summers. 1. Causes warm sensation which can be very strong for people with sensitive skin. 2. Quantity provided is a bit less for the price. 3. Some user may find jar or tub packaging unhygienic. It looks very enticing! great review. Yes to me too… enticing! Thanks sweetie 🙂 Suitability of a product vary person to person.. I would surely try this face pack. Thanks for sharing a great review. Nice review dearie..I am not much of a face pack person but the a face pack enriched with pistachio interests me and with the good rating you have given this one's a sure try in my list! Do share your experience in case you give it a try.. This looks great. But I am not a big fan of products that tend to have a rather warm feeling. Feels a bit weird to me. Yes dear! 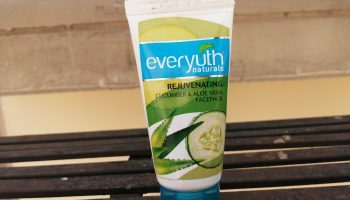 I also do not like product with warm or burning sensation..
Haven't tried this one, but I love Biotique products. And, I think all their masks give that tingling/warm sensation if there is some acne or scars on your face.